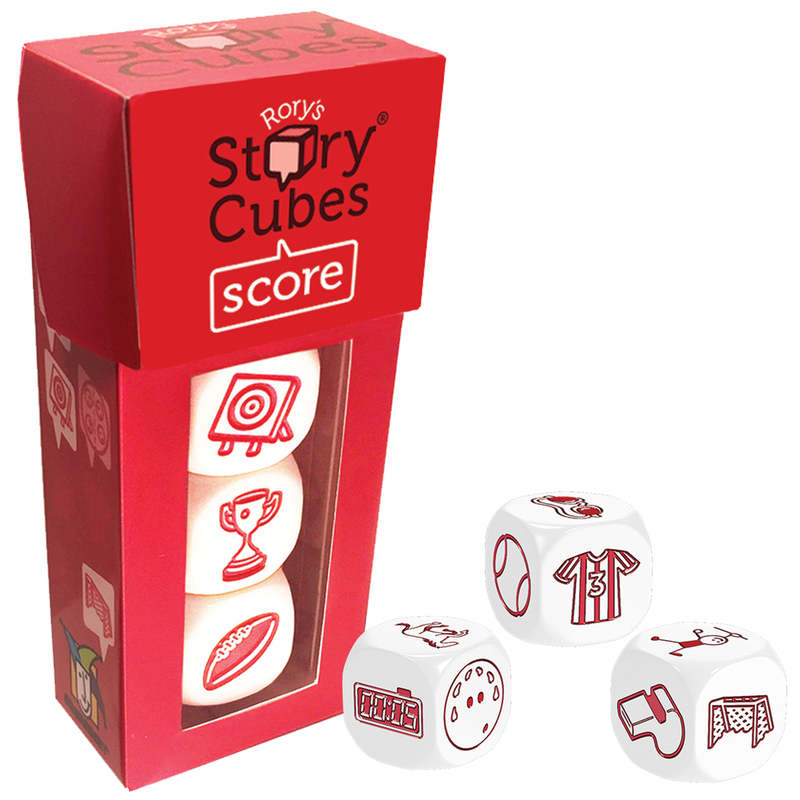 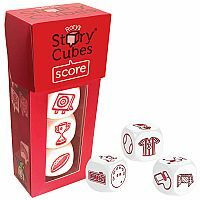 “Ready, Set, Score!” Roll all 3 cubes to spin tales of spectacular sports action. 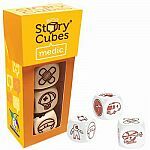 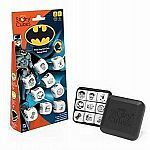 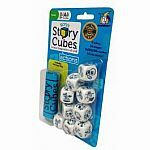 Works even better when mixed with other sets of Rory's Story Cubes. 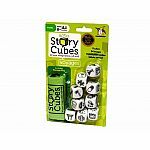 Measures approximately: 2.50 x 2.00 x 4.50 inches..